Today only, I came across this fitness tracker built on steem platform. 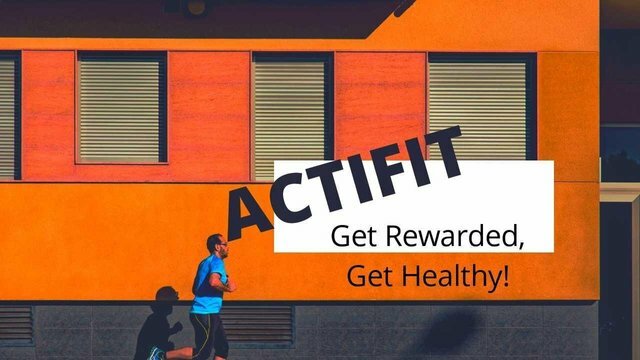 Actifit is a simple tracker which records the steps while walking or running by background monitoring of tge activities. It seems to record the steps pretty well when kept running in the background. This is similar to Google fit application with an added benefit of steem rewards. As a starter, I have not been able to cover a lot of distance. I could only complete around 2200 steps today. I would love this app to grow and add some more features like map integration and calorie count. Fitness is very important to survive in this world. Thank you for taking the time to check out our Actifit app! We are delighted you found it working perfectly. Your suggestions are more than welcome, and yes we have more features to come. In Play store, there is one more app with the same name and that may create some confusion.